If you are experiencing any of these problems, it is important to see a professional dentist right away. Infections and disease in your mouth can affect your overall health, and simple treatments are usually available if the problem is addressed early. Changes in your diet and nutrition can also have an impact on your oral health. 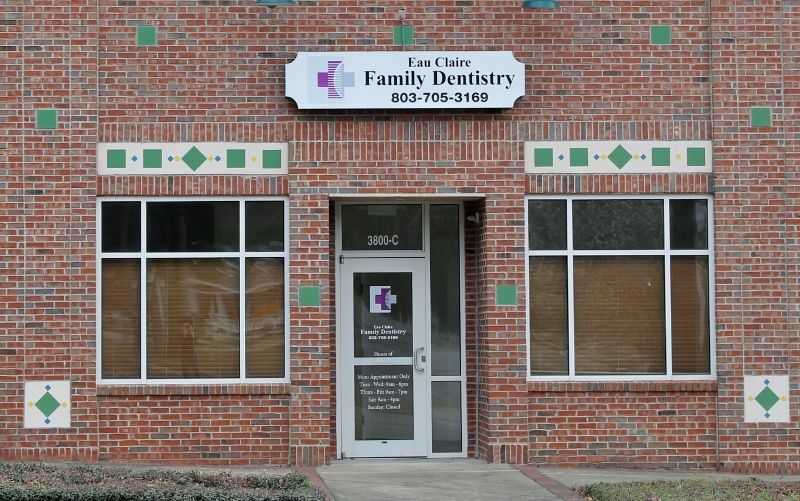 ECCHC dentists are in Columbia, Pelion, South Carolina. Call now and schedule a dental checkup for you and your family members. The community assistance program is offered to patients of Eau Claire Cooperative Health Center who are underinsured, uninsured, and/or eligible for medical assistance. 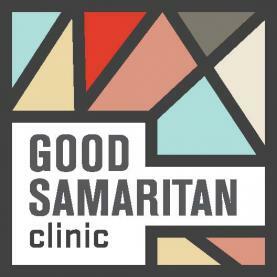 The program provides support for individuals who are applying for medical assistance programs to care for themselves or their family members. Our professional staff will help patients complete the application process and determine eligibility for ECCHC assistance programs. We have listed the dental costs below which we have compiled for Ridgeway Dental. We cannot guarantee the dental costs to be completely accurate. Costs are displayed for informational purposes for our users. We have compiled prices provided by users to this website. In order to obtain actual costs please contact the dental offices directly. Eau Claire Cooperative HC, Inc.